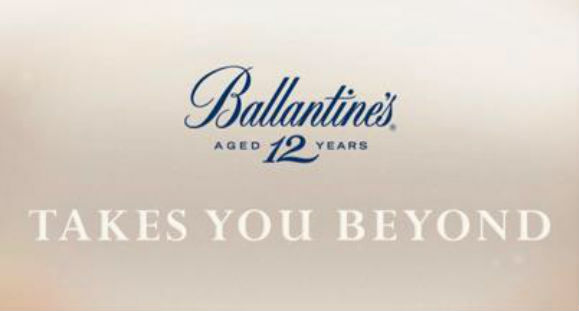 A couple of weeks ago I had the privilege (and surreal pleasure) of taking part in a tasting hosted by Sandy Hyslop, master blender at Ballantine’s, which was essentially a deconstruction of Ballantine’s 12yo blend. 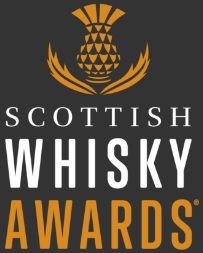 However, this was no ordinary tasting; I was sat at my desk in my pad in Edinburgh, Sandy was in the Ballantine’s sample room in Dumbarton and several other bloggers (our friends Joel from Caskstrength, Steve from Somerset Whisky Blog and Tom from Tom’s Whisky Reviews) were all sat in the comfort of their own respective abodes. Now Sandy has a rather booming voice, but even he needed some technology to help communicate his message and conduct his tasting across the UK – enter stage left Google+ Hangout. This Skype-ish platform allows a bunch of folk (like those named above) to log on and essentially hangout out as if we were all in the same room. I have to say, it really worked rather well, as you can see by the video of the tasting here. If you haven’t met Sandy or seen him in action then I can tell you he’s one of the most approachable guys I’ve ever met. 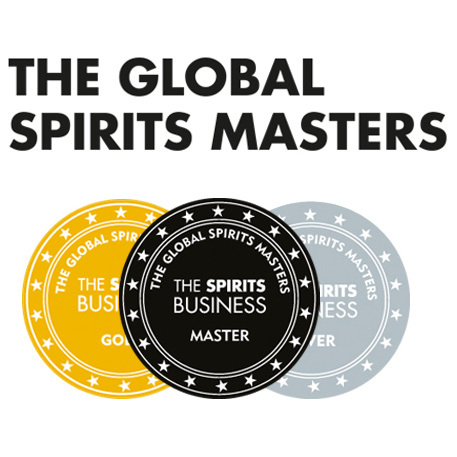 With over 30 years experience in the whisky industry he’s also very well qualified when it comes to answering questions. About 95% of his day to day work is spent ensuring blend continuity with about 90% of this being ‘nose work’, whereby he’ll take each sample down to around 20% ABV and judge the bouquet of the liquid to see whereabouts it’s going to fit in when he’s blending things together. That’s not to say he never gets out of Dumbarton, oh no, he usually likes to spend each Monday and Tuesday up in Speyside. Hmmm… seems like a rather extravagant way to beat those Monday morning blues to me! After all the niceties were exchanged we soon got down to business and started by taking each of our 6 samples down to 20% ABV, just as Sandy would when he’s at work. In turn, we nosed Ballantine’s Finest, the grain blend which goes into Ballantine’s 12yo, Glenburgie 12yo, Miltonduff 12yo, the malt blend for Ballantine’s 12yo and, finally, Ballantine’s 12yo itself. 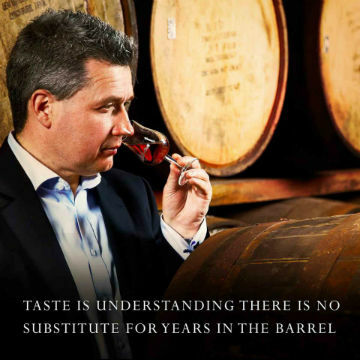 I won’t bore you with all the tasting notes from these samples, as you can hear them for yourself here, but suffice to say this ‘deconstruction tasting’ gave me a very detailed insight into what goes on inside a master blender’s head when they’re at work. If you’ve got the time, have a look at the video. If not, have a go at blending yourself. No, I’m not kidding, you can buy your very own blending kit here and who knows, maybe you could be the next Sandy Hyslop! This entry was posted	on Monday, May 13th, 2013 at 9:36 am	and is filed under Events. You can follow any responses to this entry through the RSS 2.0 feed. Responses are currently closed, but you can trackback from your own site.